Cannes is a French city located at the edge of the Mediterranean Sea, between Monaco and St Tropez. It is located at the foot of the Esterel, and is particularly bordered by beautiful authentic beaches. 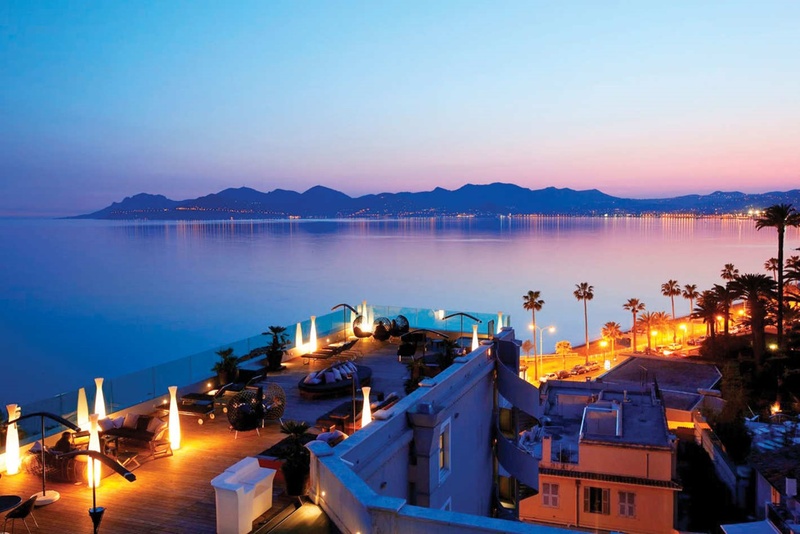 Cannes is a city that radiates elegance and refinement, a feature which is worth the attention of the world. It is also one of the most popular tourist cities in the world, and the favorite place of cinema celebrities and many tourists. Cannes is a tourist city, particularly famous for its festivals and its Croisette. These are certainly the most anticipated events every year. For the occasion, the city rolls out the red carpet to accommodate the most important figures of the cinema. But it also opens its doors to visitors who come in bulk to enjoy of the prevailing atmosphere in the town during these festivals. Cannes is also a beautiful city with folk streets and gardens that bloom throughout the year. It is a city that offers you an uncommon stay throughout the year, where you can stay in major prestige hotels, a waterfront villa or an apartment in the heart of the city, with spa and swimming pool for you to relax. Without forgetting the shopping and fashion shows which will liven up all your days in Cannes. 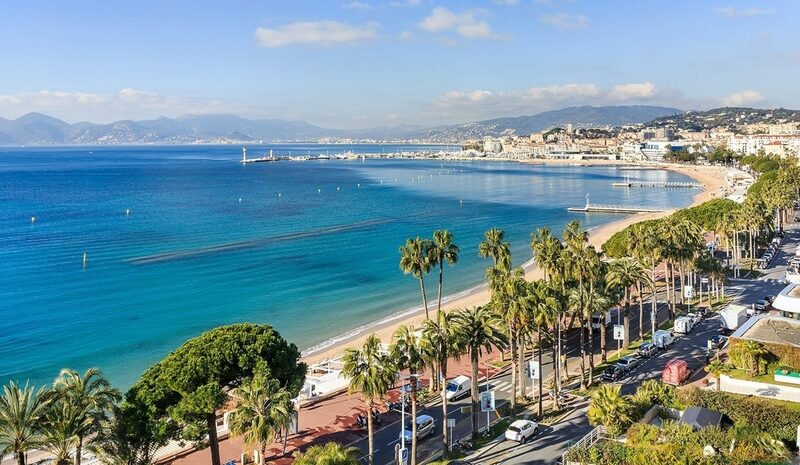 Cannes enjoys an ideal climate in summer and also in winter. It enjoys a waterfront view, beautiful beaches with all kinds of nautical activities, as well as small quiet walks under the sun. 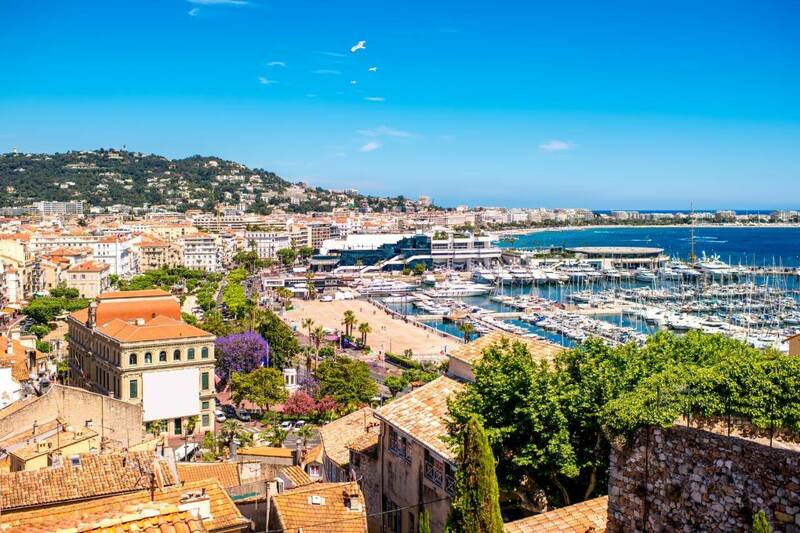 With family, as a couple or between friends, you will enjoy the softness of living of Cannes, as well as its sun that shines more than 200 days per year. Cannes is also the perfect place to enjoy the pleasures of the sea: Kitesurfing, wakeboard, diving, Stand Up Paddle, jet skiing, ride in a sailboat, kayak or a deluxe tour on a yacht to the islands of Lérins. On the pontoons of the Croisette, you will also interact with boat professionals. And if you are looking for a little privacy and moments of solitude, you can just enjoy the sweetness of the sun on the beach or be pampered in a thalassotherapy center. A stay in Cannes is an opportunity to visit the different mythical places of the city. Starting with the old town where the Suquet is located, it is the oldest neighborhood in Cannes. It is ideally located on a small hill above the Old Port. Also enjoy a ride in the Old Port and on the Croisette where are the most beautiful hotels of the city are situated – Grand Hyatt Martinez, Carlton, Majestic, as well as the Palais des Festivals, it is a place not to be missed for your coffee breaks and photo memories. For a more colorful visit, go to the Forville market, a very colorful typical market with many fruit stands, vegetables, flowers, local fish and other products of the Provence. And for the exotic side of your trip to Cannes, visit at least one of the two islands of Lérins. Sainte Margueritte is the largest and the most popular one, with its fort and its coves, suitable for swimming. It is the best way to discover the richness of the seabed of Cannes with its many species such as the wolf, the moray or the grouper. There is also Saint Honorat where a visit to the abbey is required to enjoy the wines of the monks, and also to taste the typical dishes of the region. Cannes also offers various interesting exhibitions at the Musée de la Castre. In this city where you are free to choose an accommodation based of its location and your budget, there are different types of residences that will enhance your stay. 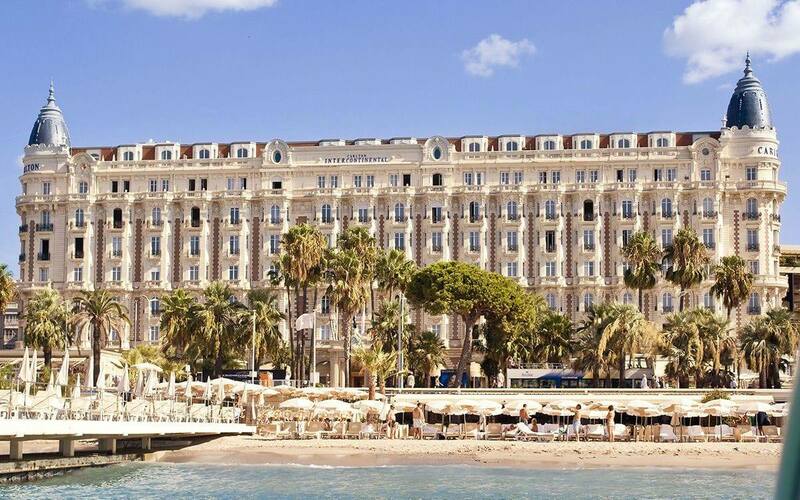 On the Croisette, in winter, you can find accommodation for seasonal rental at very attractive rates. In the city center, you can also find high standing villas, in a refined framework and with quality services to satisfy your desires. You have a property to rent in Cannes? YourHostHelper offers you a management Airbnb service all included: household, linen, keys distribution, maintenance, repairs, check-in etc… We take care of everything!